In the complex data-driven world of healthcare, healthcare professionals are always looking to improve workflow and efficiency. With the passing of the Affordable Care Act, hospitals and clinics are being forced to monitor not only patients but also how patients experience their care. Furthermore, hospitals and clinics are facing new and emerging competition such as pharmacy-based clinics. 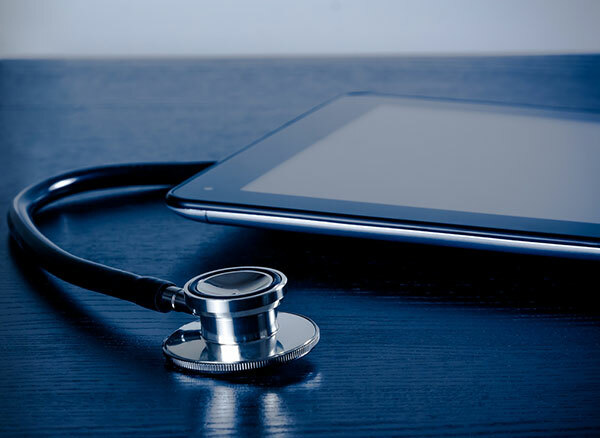 All of these factors mean that it is more important than ever that healthcare providers such as hospitals and clinics take advantages of new technologies that help boost productivity. Creating a virtual workplace using cloud-based PBX technology is one way to streamline workflow as a healthcare provider. A virtual workplace is a suite of tools that allow you to conduct business while outside of your brick-and-mortar office. A virtual office allows a greater part of the day to be devoted to job duties, projects and other work-related responsibilities because communication is not interrupted by being out of the office. Additionally, many virtual offices come with an abundance of features. Such features can include free text messaging services, advanced telephone services such as call forwarding, routing, and automated assistants, video conferencing features, voice-to-email, and voice-to-fax. Telecommunication is playing a vital role in delivering healthcare. If your business depends on active and constant communication with current and potential customers, cloud PBX will be a critical component of your virtual office. PBX stands for Private Branch Exchange and is used in interconnecting telephone lines and extensions within a company or office. One alternative to having to buy or install PBX equipment is to utilize a hosted PBX which is typically provided by the telephone company, using equipment located in the premises of the telephone company’s exchange. The PBX can be integrated with a Voice over IP (VoIP) technology which can be programmed to ring on a cell phone when an external call is received, but route to voicemail for other calls. Another popular feature is receiving voicemail transcribed in an email or text message. Users can also video chat in VoIP in a softphone client on a desk or video phone without the need for a complex telepresence system. And, voice can be integrated with other business applications. Given the wealth of evidence linking ineffective clinician-patient communication with increased malpractice risk, non-adherence, patient and clinician dissatisfaction, and poor patient health outcomes, healthcare providers should consider investing in telecommunication systems that ensure reliable, prompt, and personal communication with their patients. A virtual workplace is one way to increase efficiency, enhance operational performance, and improve patient safety. Timely and reliable communication of accurate information is critical to effective health care delivery. The integration of data, voice, messaging, location awareness, and event management can be a valuable strategy for healthcare environments where the speed required to process patient information is critical to the decision-making process. 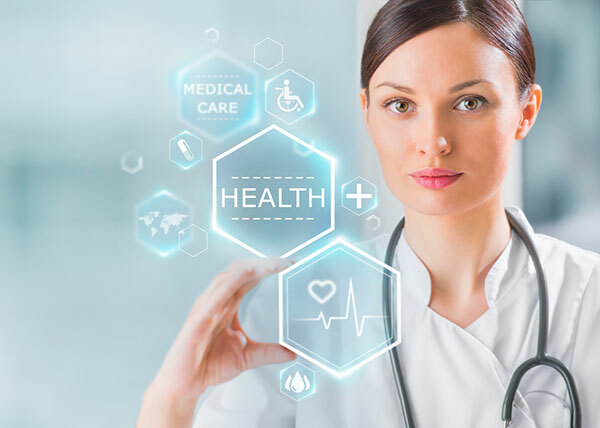 In the healthcare field, effective, timely communications is particularly important and a virtual workplace with a cloud PBX can significantly improve the quality of care. A virtual workplace can create better communication and interaction between staff and patients as well as among medical professionals situated in physician’s offices, diagnostic centers, and hospitals. It can also improve the customer service experience by improving the contract center processes of healthcare providers by enabling mobility and making critical staff more accessible.